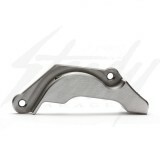 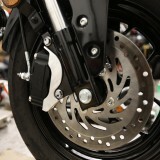 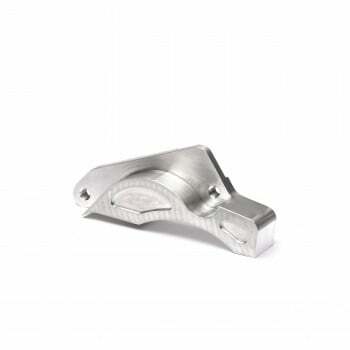 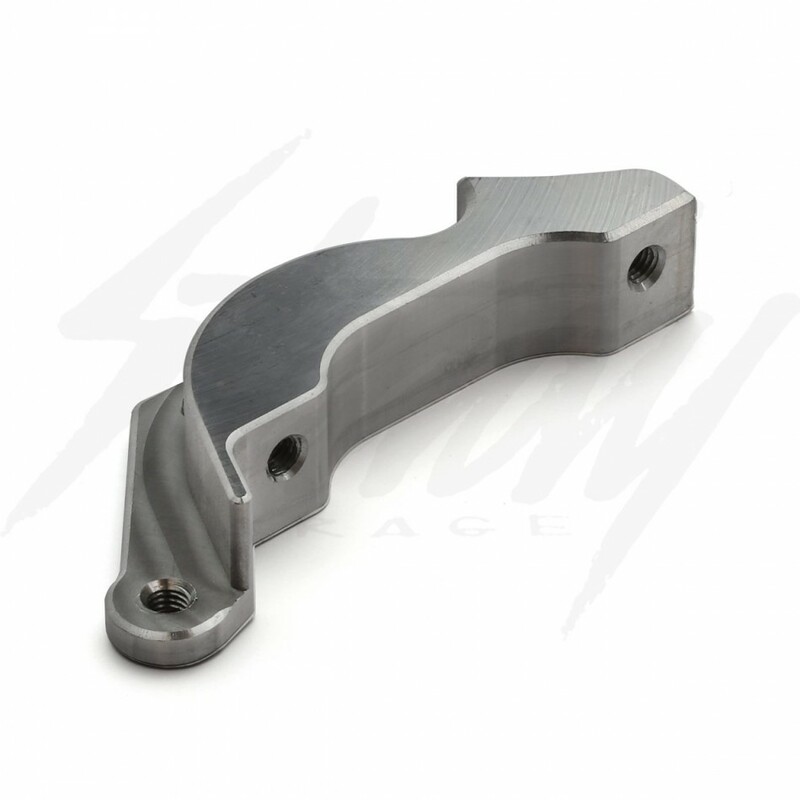 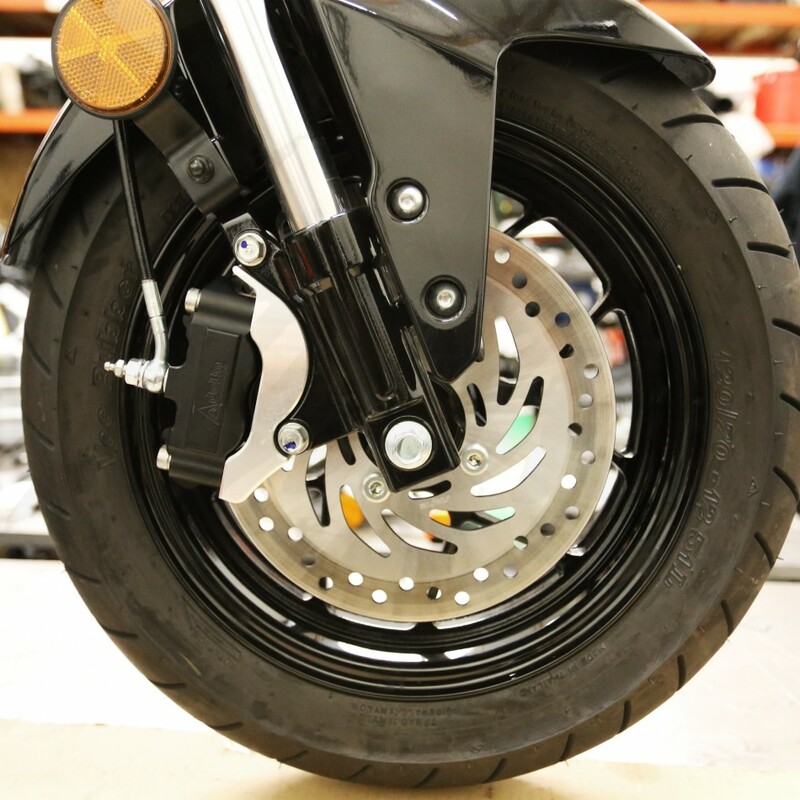 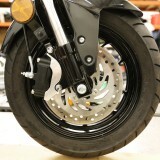 Mad Max Brake Caliper bracket for Honda Grom 125 / MSX 125. 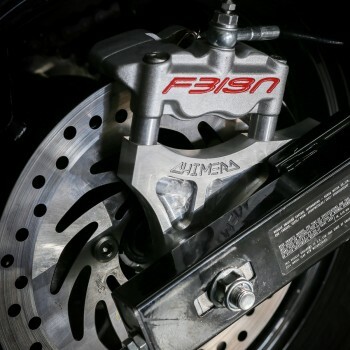 Mad Max Brake Caliper bracket will accept most common large 4 piston brake calipers with 82mm mount spacing, such as RPM, Frando HF-1, Adelin, etc. 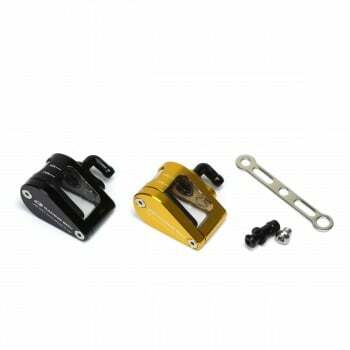 Mad Max Brake Caliper bracket for Honda Grom 125 / MSX 125. 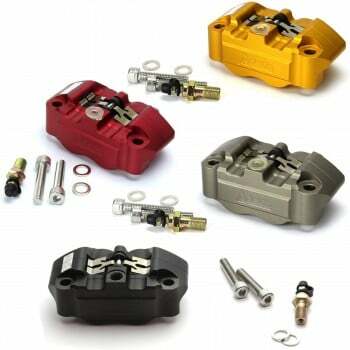 Mad Max Brake Caliper bracket will accept most common large 4 piston brake calipers with 82mm mount spacing, such as RPM, Frando HF-1, Adelin, etc. 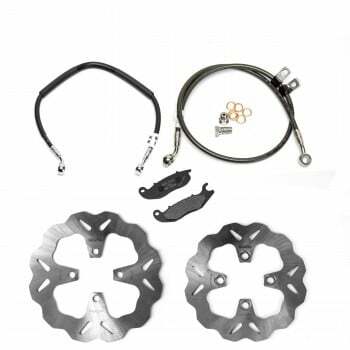 Will accept 220mm or 245mm brake rotors!